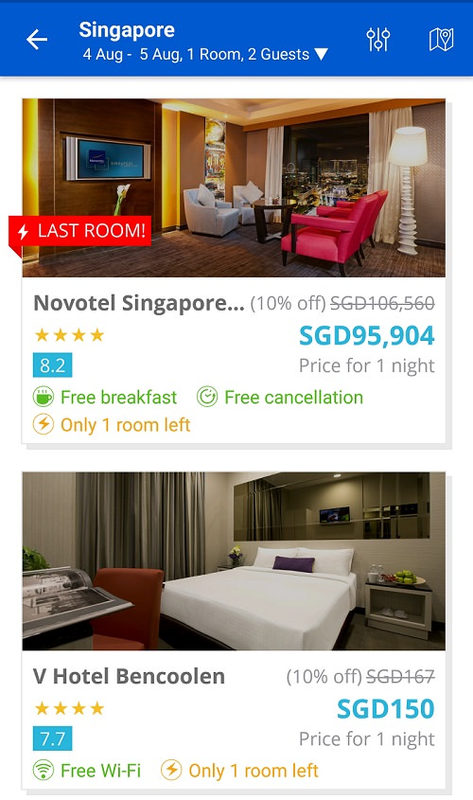 Wow a stay at this SG hotel starts from 95,904 SGD a night!!!!! Re: Wow a stay at this SG hotel starts from 95,904 SGD a night!!!!! LetsWatch Movie Night #3 - Enjoy movie and win cash prize! Started by LetsWatchBoard Buy, Sell or Trade & Lobangs!